Our recent “True American Hero Celebration” was a huge success! Menifee residents gathered together and enjoyed a fun-filled day with good food from an array of gourmet food trucks, live entertainment including a performance from Paloma Valley High School Band and classic cars featuring automobiles from The Canyon Lake Car Club. 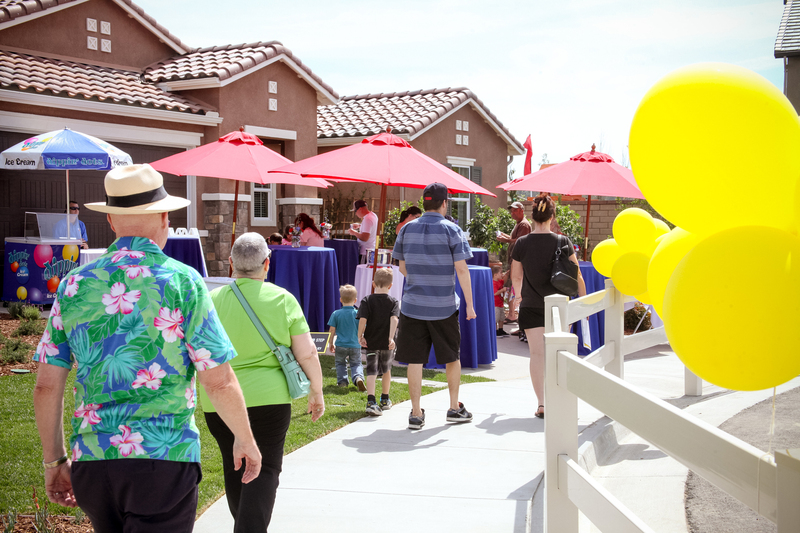 Attendees also had the opportunity to tour more than 14 beautifully decorated model homes from notable builders. We‘d like to thank everyone who came out and made this event so enjoyable! 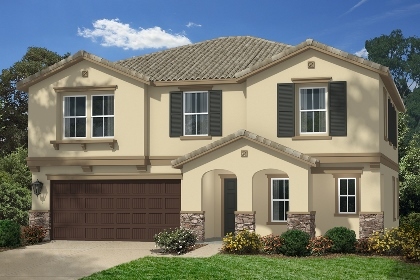 This Saturday, March 21st marks the grand opening event for Audie Murphy Ranch’s newest neighborhood, Silvercreek by KB Homes. Prospective homebuyers are invited to visit the sales office and explore the spacious new one and two-story home designs. Sales counselors will be available to answer any questions buyers may have as they walk through this new collection. 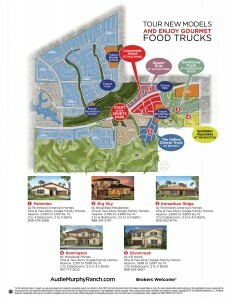 Get more details on these new homes coming soon to Menifee at Audie Murphy Ranch. Join us for A True American Hero Celebration on Sunday, March 22nd from 11 a.m. to 3 p.m. beginning with a live performance from Paloma Valley High School Band. 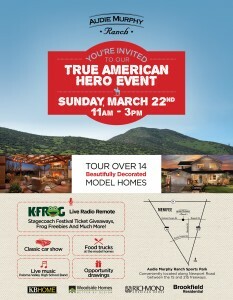 The Audie Murphy Ranch Sports Park will feature live music, a classic car show and K-FROG will be on site with giveaways including passes to the 2015 Stagecoach country music festival. Visitors will also enjoy delicious fare from several gourmet food trucks and carts located at each of our model home neighborhoods including The Grilled Cheese Truck, Devilicious Food Truck, Sprinkles Cupcakes and more. Be the first to know about special event details by signing up here.